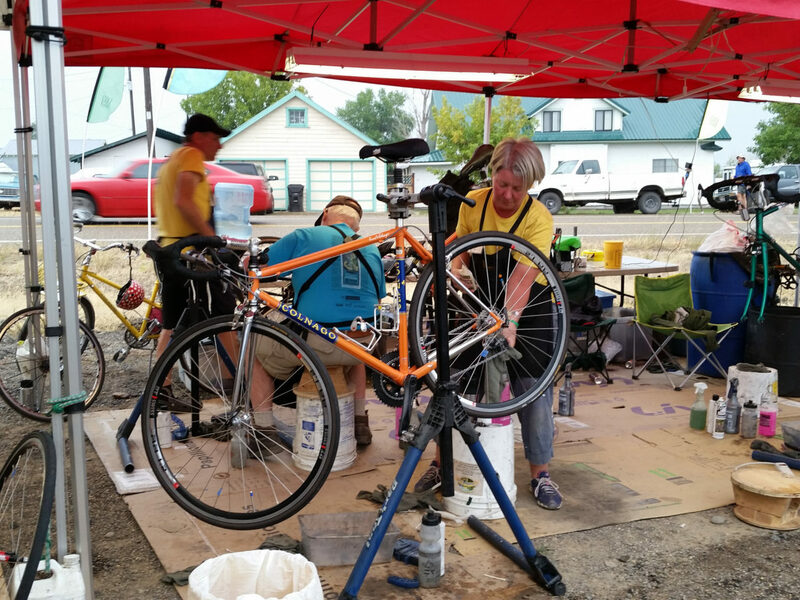 The Community Cycling Center, whose mission is to broaden access to bicycling and its benefits, is headed to Cycle Oregon for another year. We need your help! As a volunteer you’d spend the day cleaning bikes and charging electronics through a solar powered trailer. When not cleaning bikes you’ll have an opportunity to ride through beautiful southwestern Oregon plus other perks. The time commitment is big and the work difficult, but rewarding. Your efforts will help us raise $25,000 for our community bike programs. When: September 10-17, 2016. Because we travel to southwestern Oregon, you must commit for the whole week. Where: Southwestern Oregon’s coast and coast range! 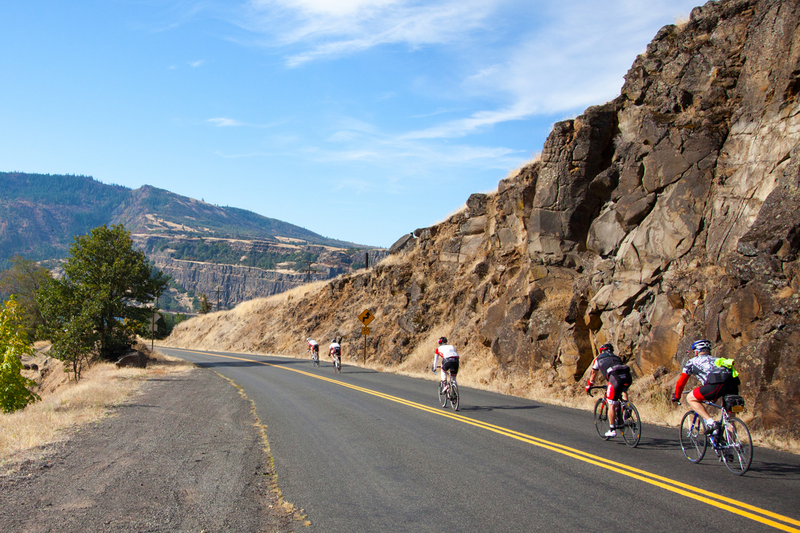 Check out the Cycle Oregon website for more details on the route. What you’d do: Clean bikes and maybe charge electronics. The Perks: You’ll get 2 days off during the week where you can ride or just take it easy. All meals are provided by Cycle Oregon. Transportation to and from Portland is provided by the Community Cycling Center. Interested? Contact Patrick@communitycyclingcenter.org for more information.